We also carry Google's Home voice controller. Amazon's Dot is a hands-free speaker you control with your voice. The Dot connects to the Alexa Voice Service to play music, provide information, news, sports scores, weather, and more—instantly. All you have to do is ask. ​Echo has seven microphones and beam forming technology so it can hear you from across the room—even while music is playing. Echo is also an expertly tuned speaker that can fill any room with 360° immersive sound. When you want to use Echo, just say the wake word "Alexa" and Echo responds instantly. 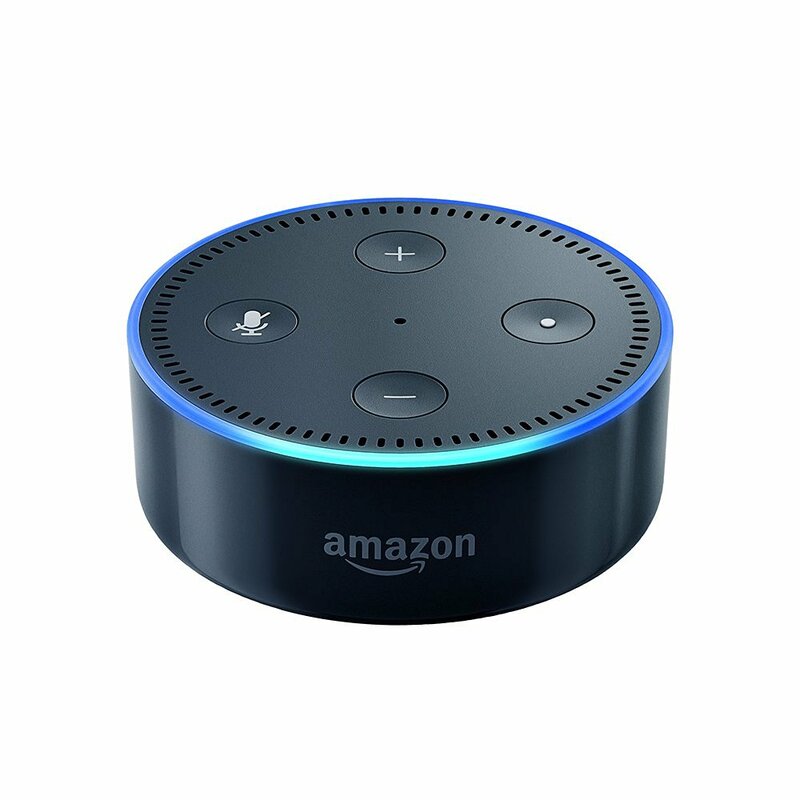 If you have more than one Echo or Echo Dot, Alexa responds intelligently from the Echo you're closest to with ESP (Echo Spatial Perception).